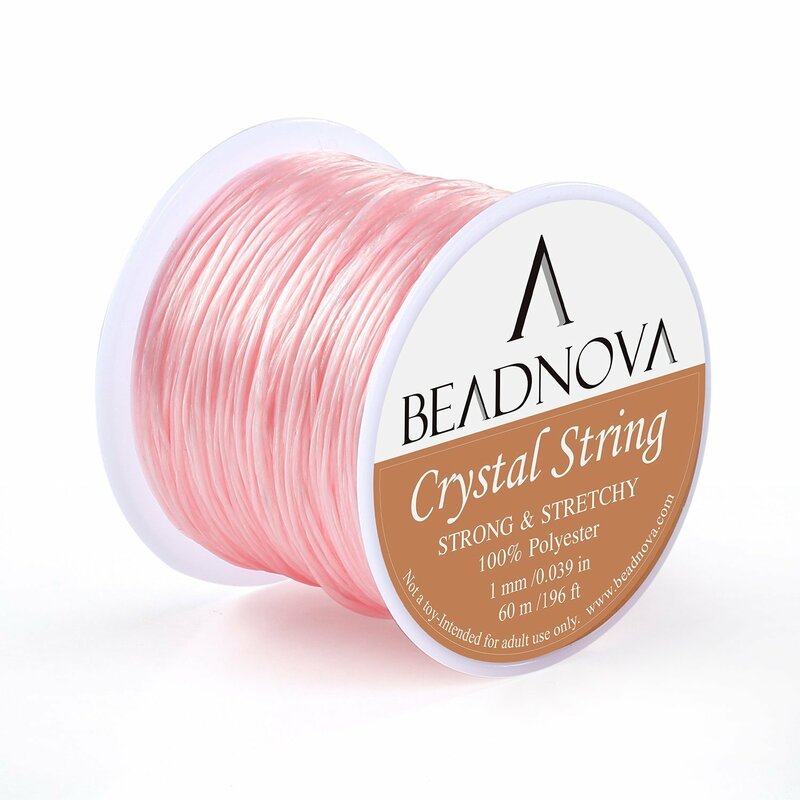 Our product send from China,it usually needs 10 - 20 days to arrive in America.Please recognize our brand name: AfterSo, We can't guarantee the quality of other sellers provided can be same as ours.If you have any question, please feel free to contact us.We'll try our best to solve the problem.Telling us detail of your problem could help us solve it quickly.Thanks in advance.We believe we could give your best shopping exprience with our complete replacement and return policy. 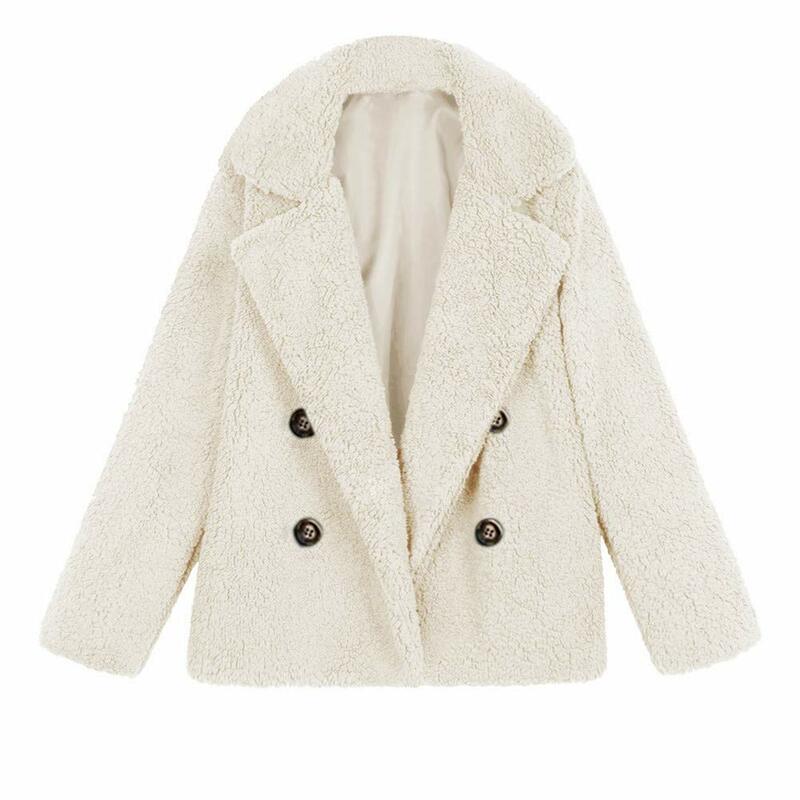 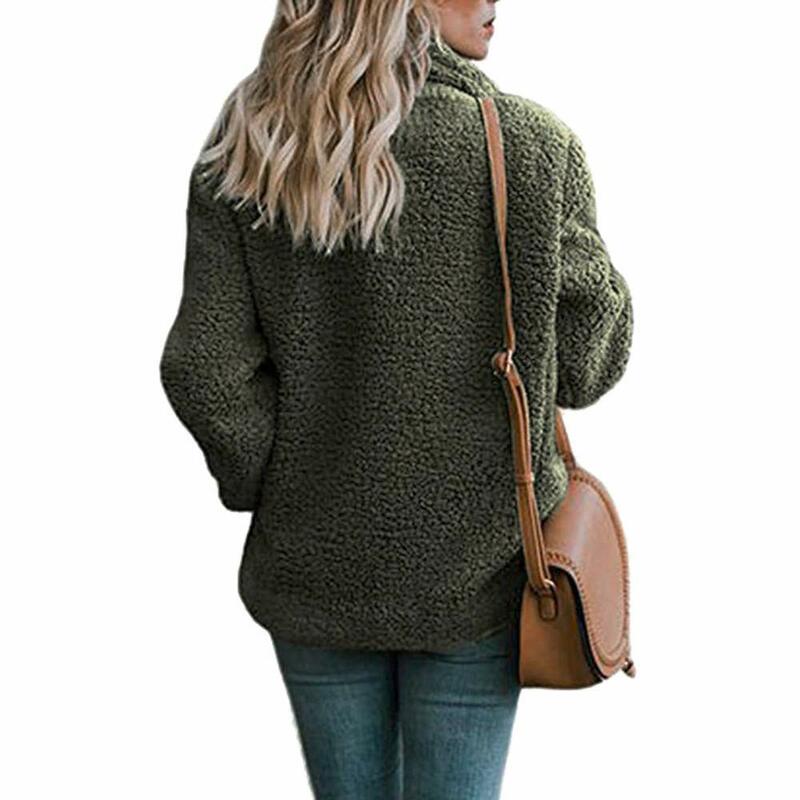 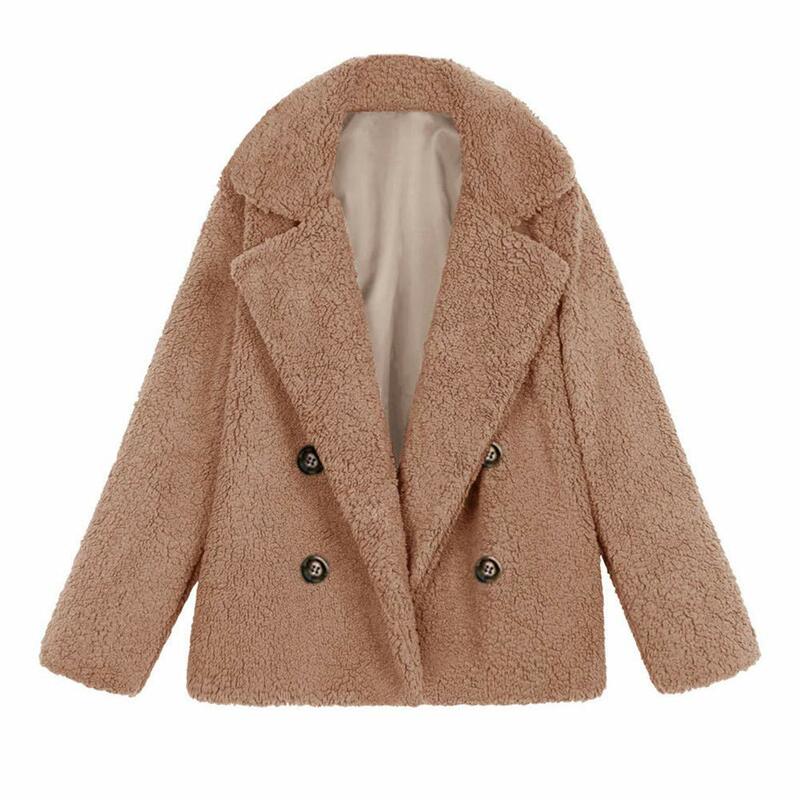 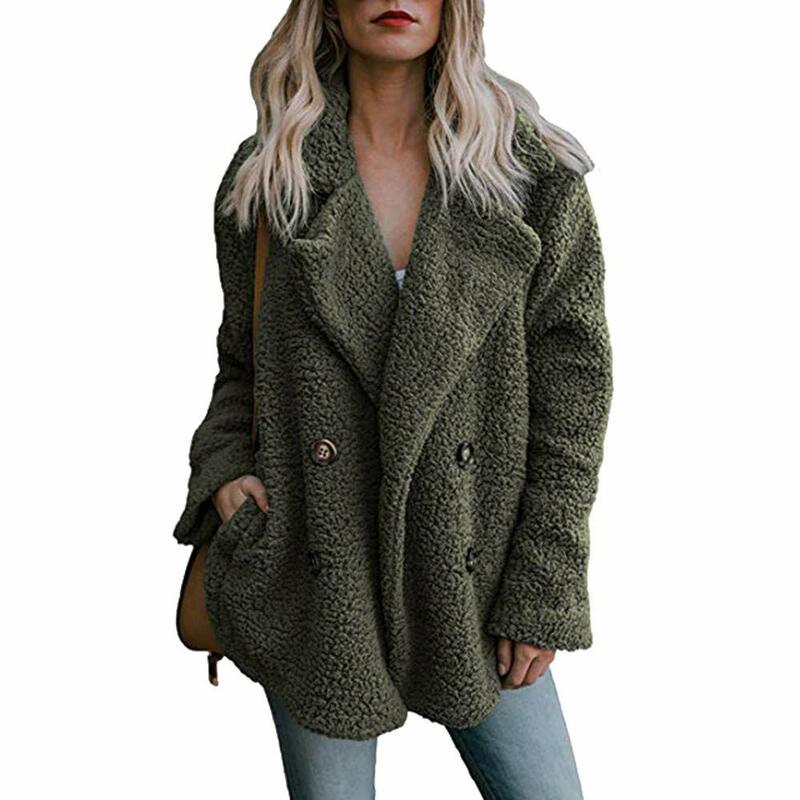 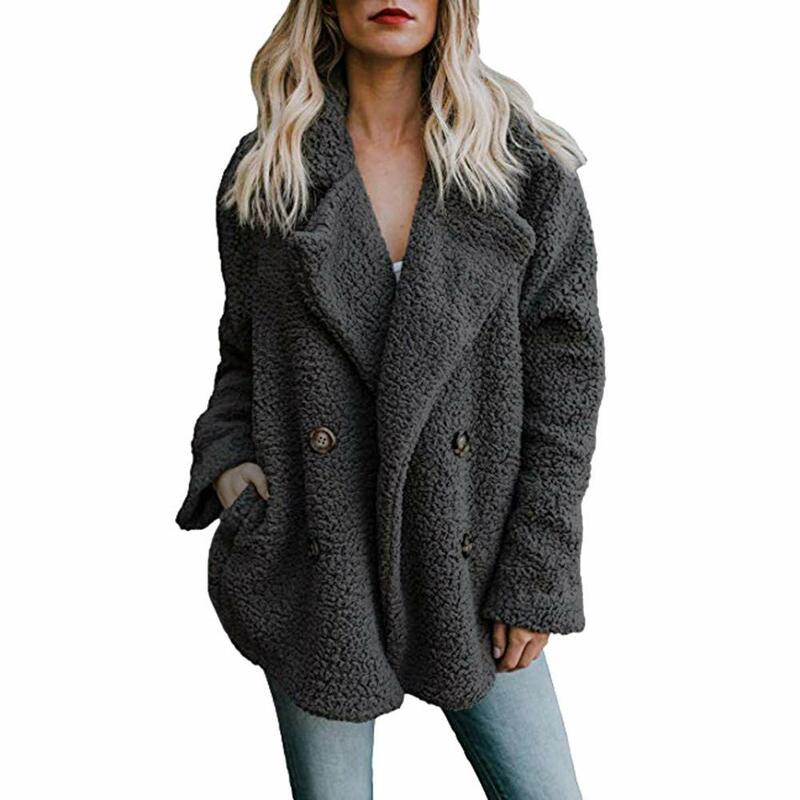 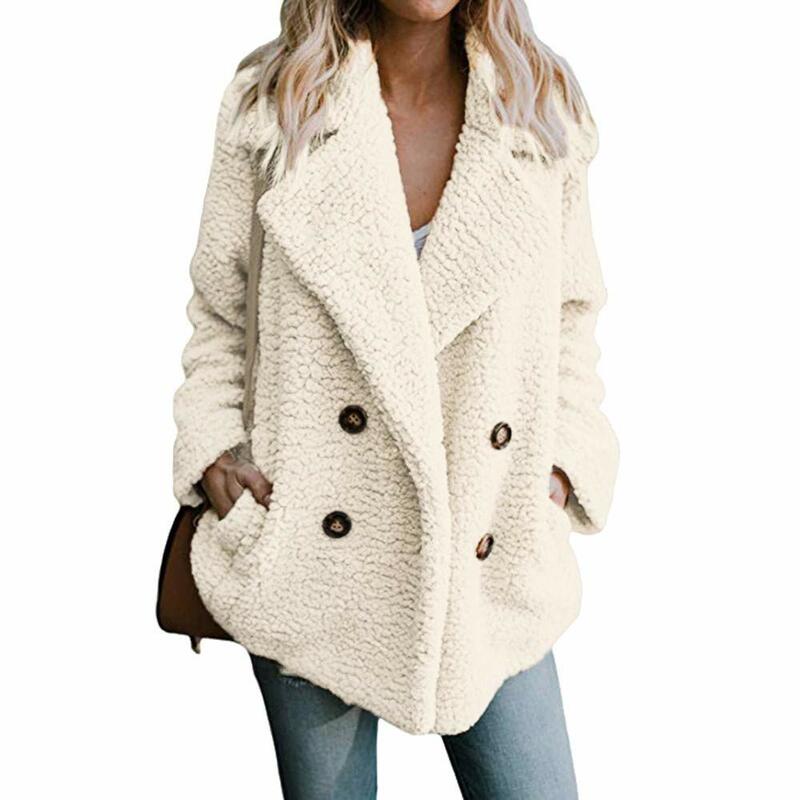 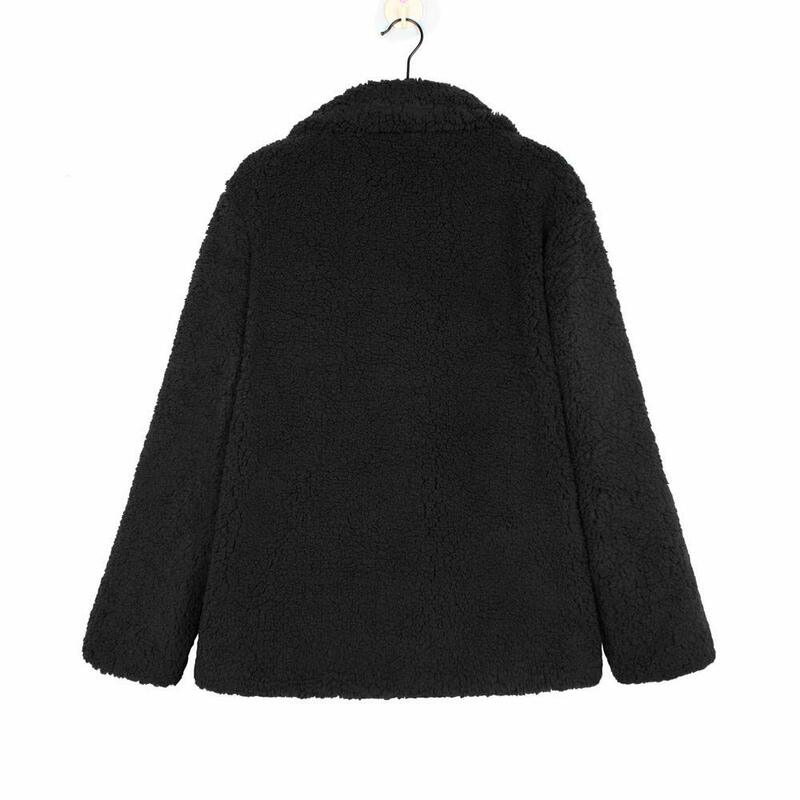 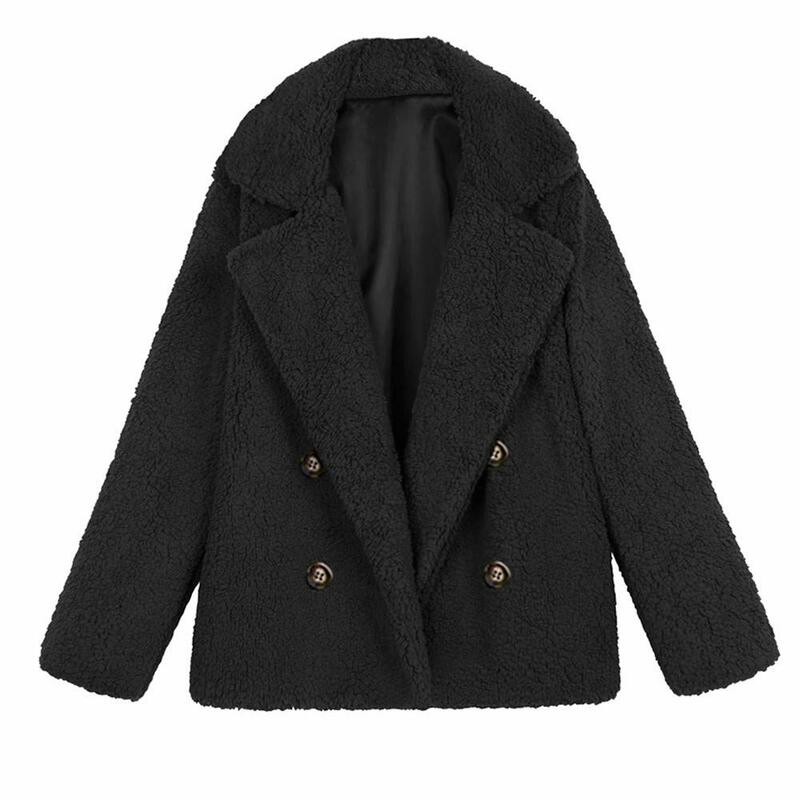 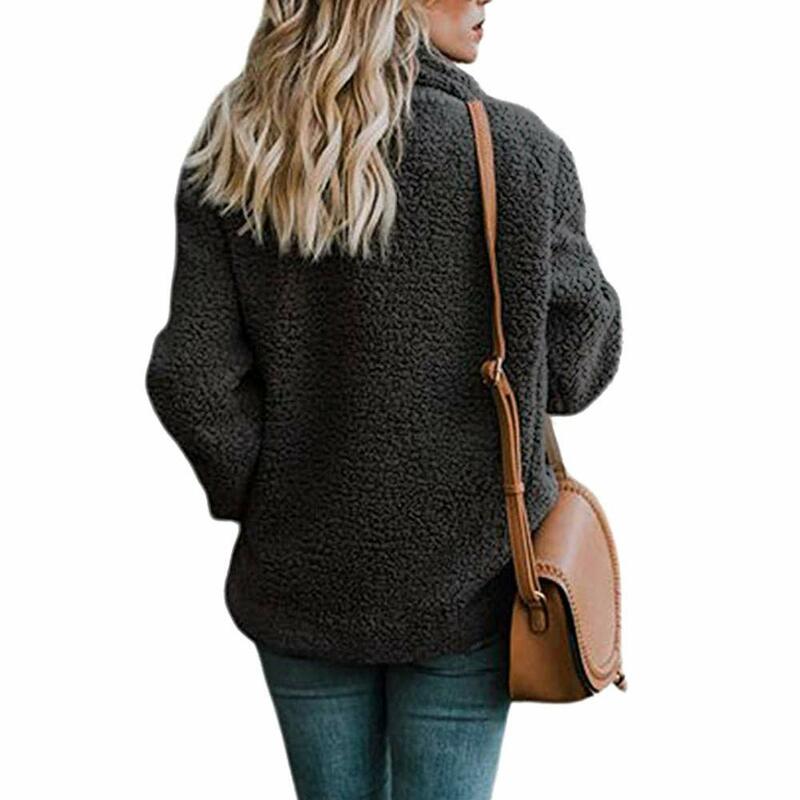 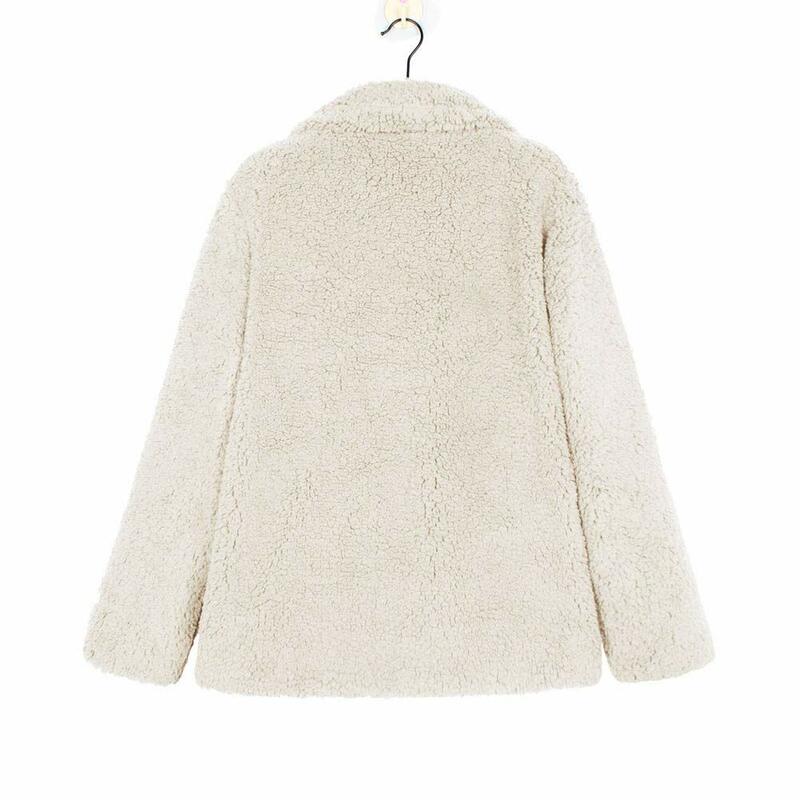 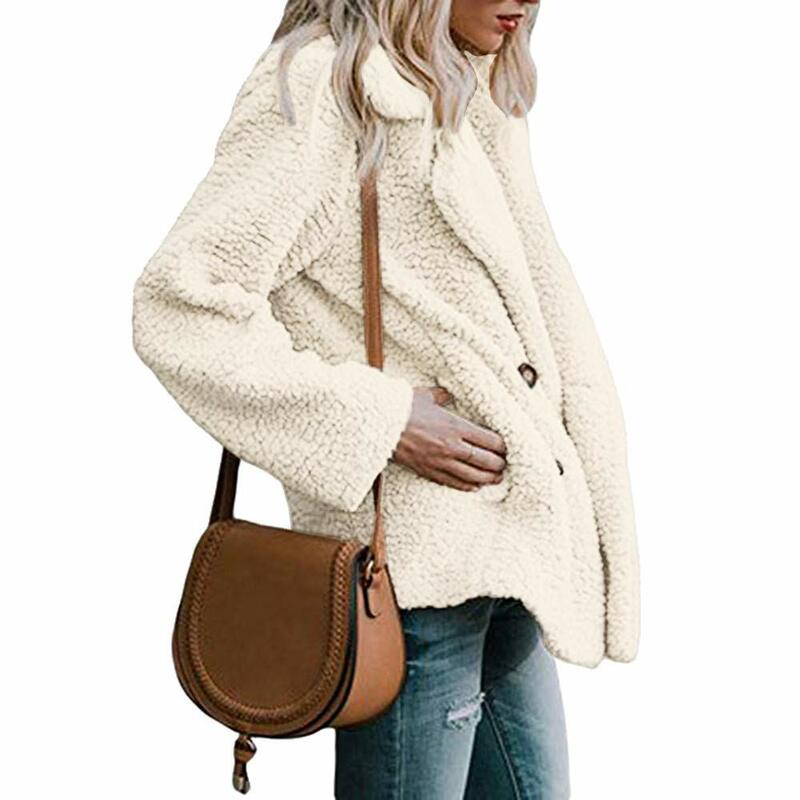 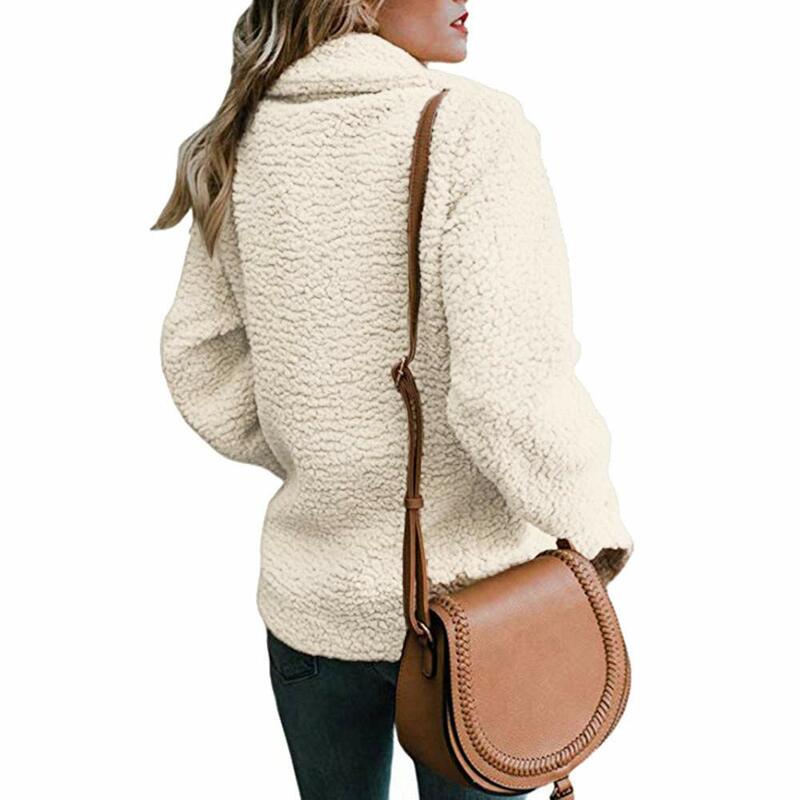 This coat have adequate room in the sleeves to wear a blouse, tops, tees, sweater, sweatshirts, pullover or dress.Pair with jeans, leggings, pants, capris, sneakers, flats, sandals, high heels, boots could make you feel comfortable.It fits in spring,cooler fall weather or the winter inside the office. 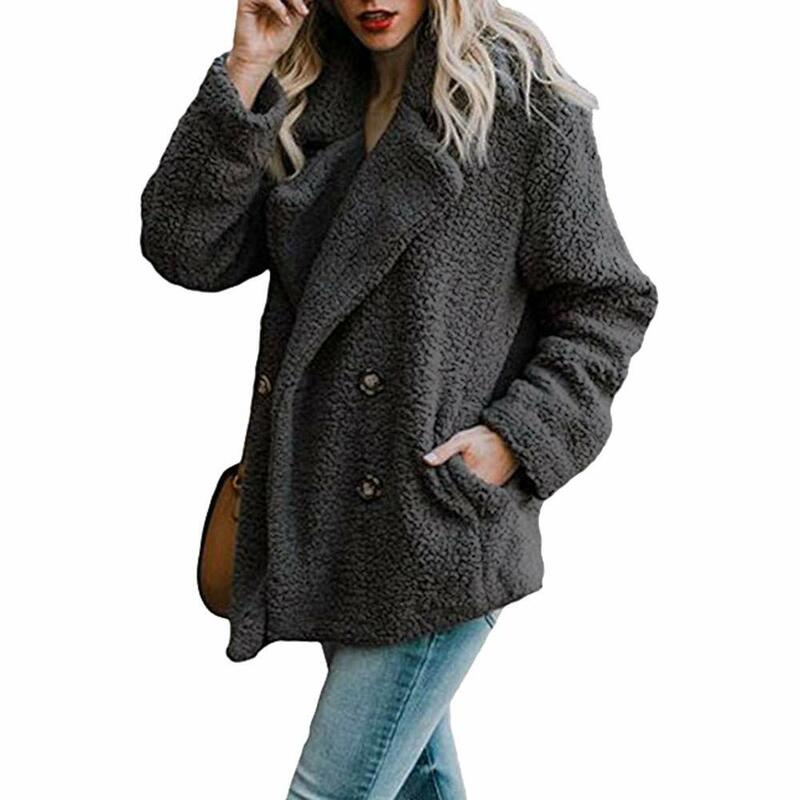 Denim Jacket / Biker Jacket / Trucker-Jackets / Zip Jacket / Military Anorak Safari Jacket / Lightweight Waterproof Rain Jacket / Short Down Jacket / Raincoats / Lightweight Poncho / Outwear / Faux leather Jacket / Thickened Down Jacket / Cardigan / Open Front Blazer / Hooded Warm Coats Parkas / Cropped Coat / coat vest --- Occasion: leisure,work,going out,office,holiday, vacation, camping, hiking, riding, cycling, climbing, picnic, running, walking, traveling and sports. 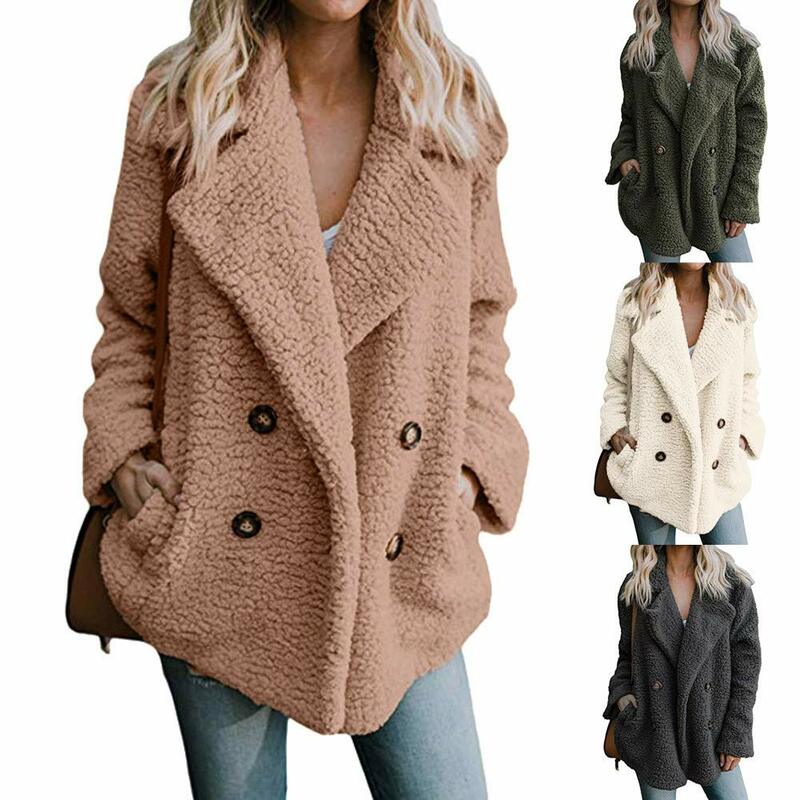 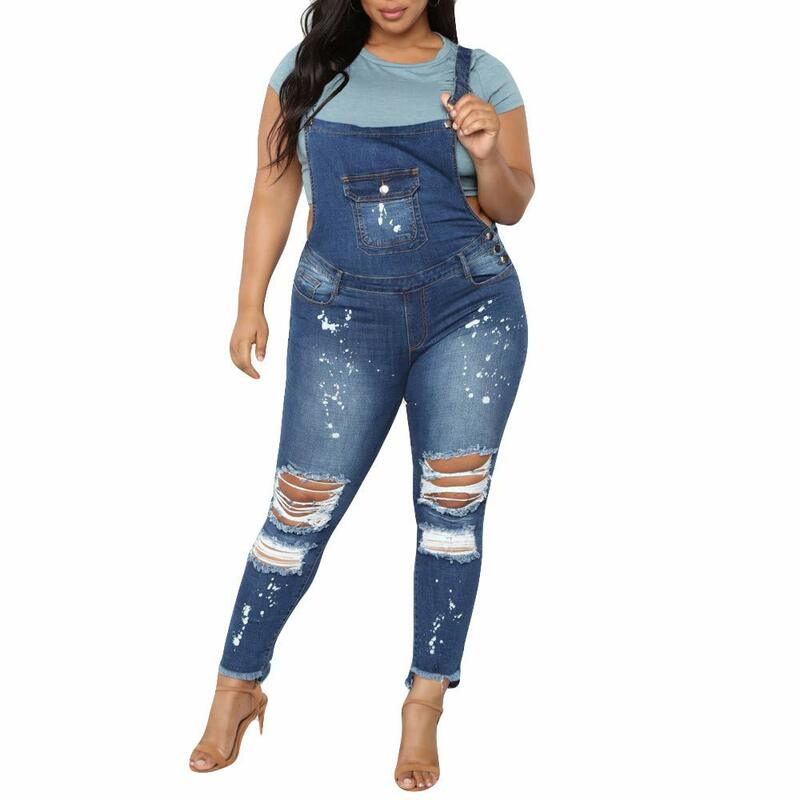 US:8 -- (Bra size:32F/34D/34E/36B/36C/38A ) Bust:98cm/38.5" Shoulder:44cm/17.3" Sleeve:58cm/22.8" Length:67cm/26.4"
US:10 -- (Bra size:34F/36D/38B) Bust:102cm/40.1" Shoulder:45cm/17.7" Sleeve:59cm/23.2" Length:68cm/26.8"
US:12 -- (Bra size:36E/36F/38C/38D/40A/40B) Bust:106cm/41.7" Shoulder:46cm/18.1" Sleeve:60cm/23.6" Length:69cm/27.2"
US:14 -- (Bra size:38E/40C/42A) Bust:110cm/43.3'' Shoulder:47cm/18.5" Sleeve:61cm/24.0" Length:70cm/27.6"
US:16 -- (Bra size:38F/40D/40B) Bust:114cm/44.8" Shoulder:48cm/18.9" Sleeve:62cm/24.4" Length:71cm/28.0"
US:18 -- (Bra size:40E/40F/42C/42D/44A/44B) Bust:118cm/46.4" Shoulder:49cm/79.3" Sleeve:63cm/24.8" Length:72cm/28.4"